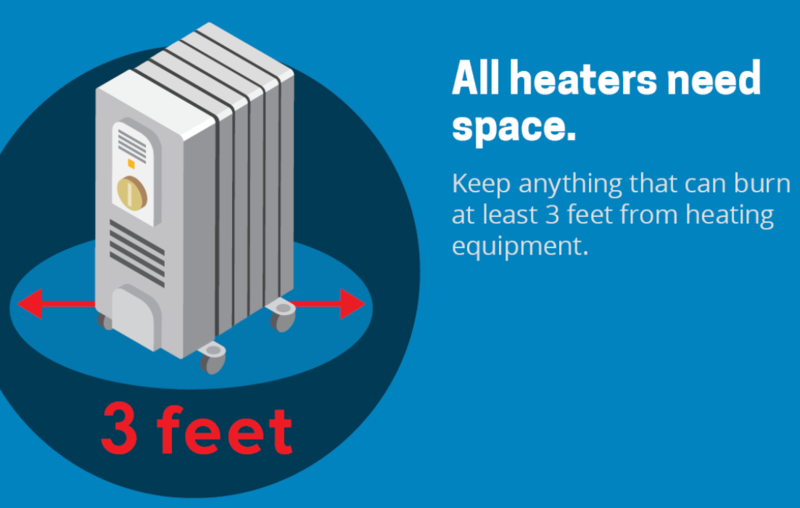 Firefighters and emergency management directors around New Hampshire are urging Granite Staters to take home-heating precautions while dealing with frozen pipes and possible snow drifts around houses. Recent house fires underscored the danger, including the New Year's Day death of Sandra Devito, 68, in Seabrook. Though the State Fire Marshal could not definitively conclude it was the cause of the fire, investigators confirmed the residence was experiencing frozen pipes during the cold weather and attempts were made to thaw them out. 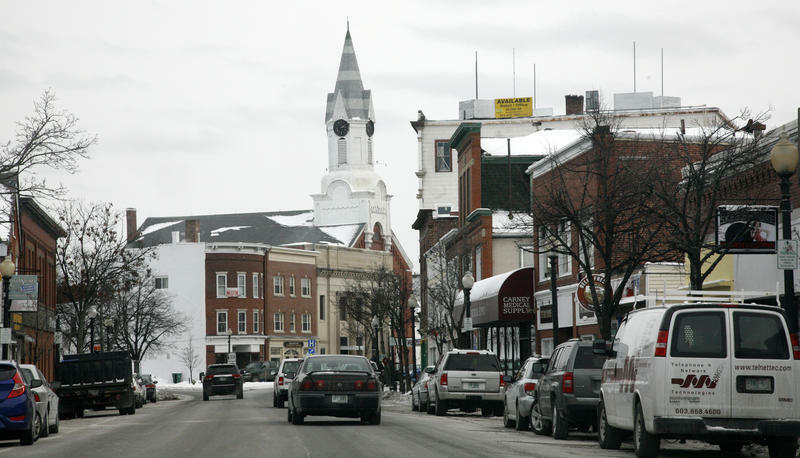 As temperatures hover in the single digits or lower across New Hampshire, communities are opening up public buildings as warming shelters for anyone who needs a place to go during the cold. 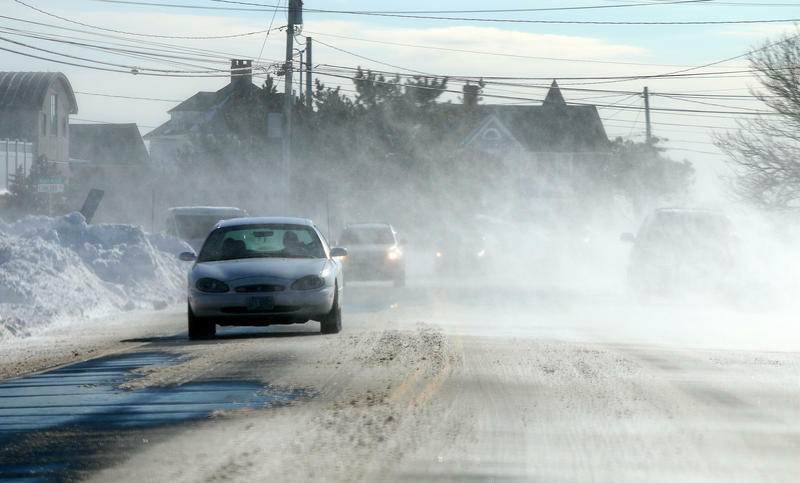 Some Practical Tips For Weathering The Deep Freeze In N.H. Temperatures will drop to single digits for the rest of this week, so break out the long underwear, the wool sweaters, and those down jackets. That's what one DOT worker told the press last year when asked for his secret on bearing the extreme cold while required to work outside.